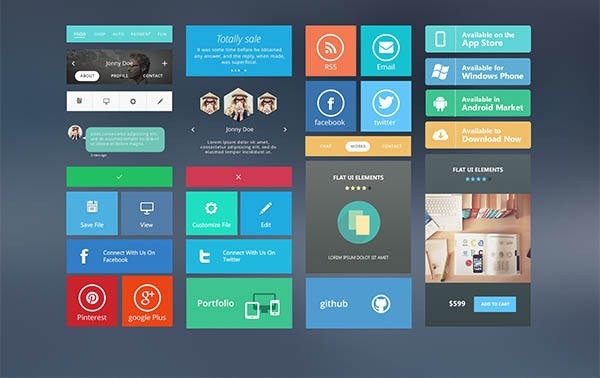 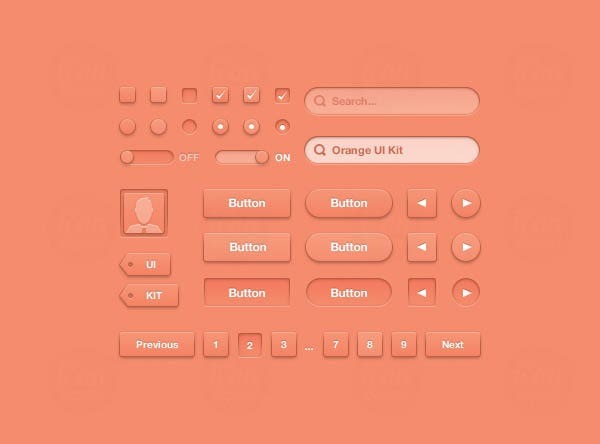 The internet has been flooded with PSD UI kits as more and more people are switching over to these innovative and different UIs for their PCs. 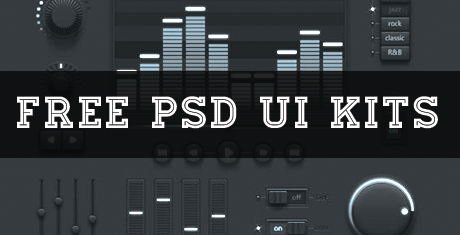 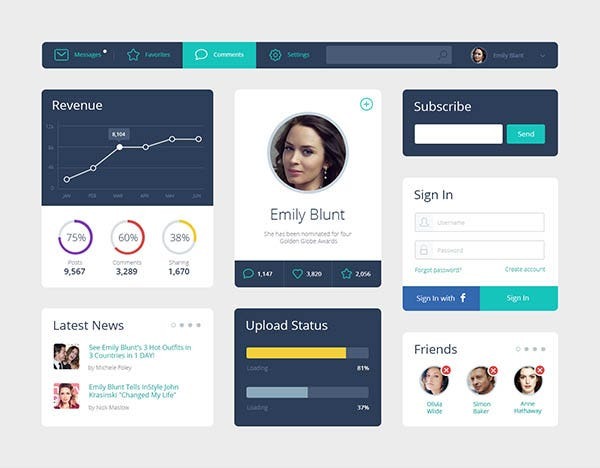 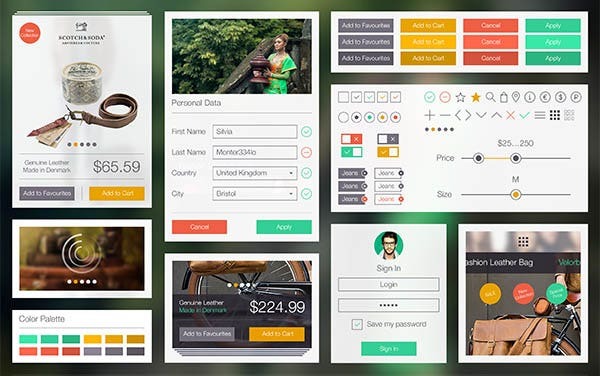 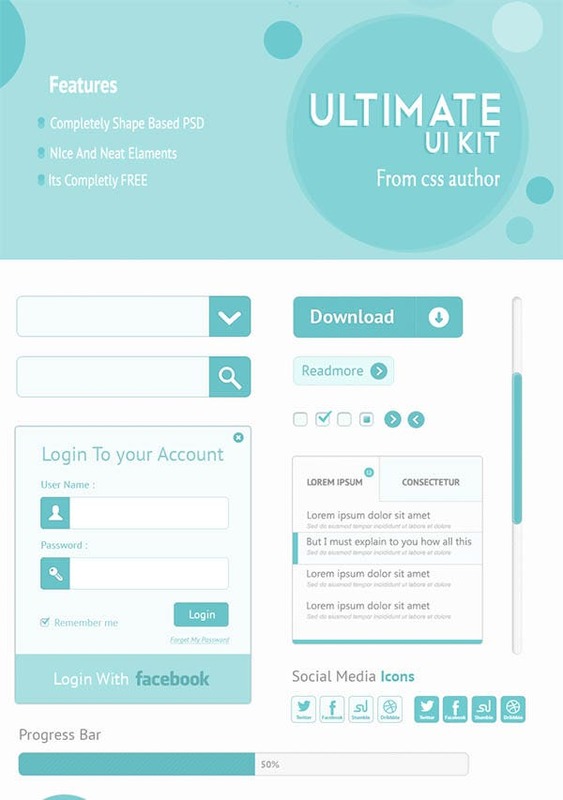 The free PSD UI kits that are available on the internet consist of a variety of UIs- some based on arts, some based on innovative designs, some on various themes while others are customizable as per your wishes. 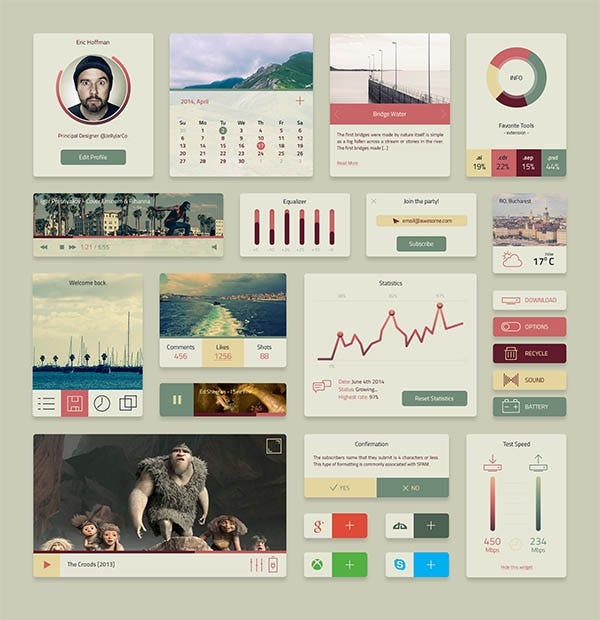 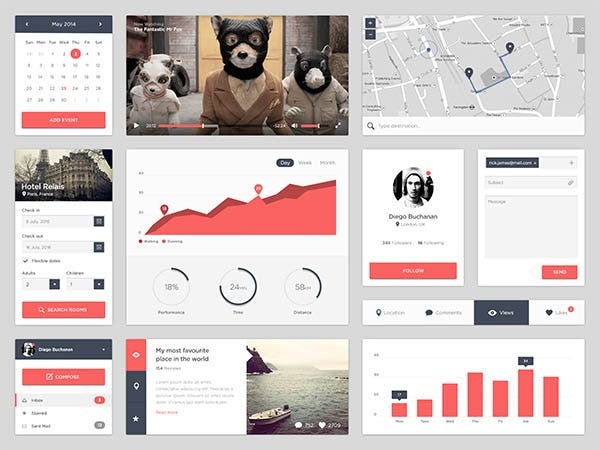 The most commonly used UIs have a horizontal and vertical navigation system, a scrollable theme, a slow moving home screen directing the users to the next piece of information and tabbed buttons for browsing. 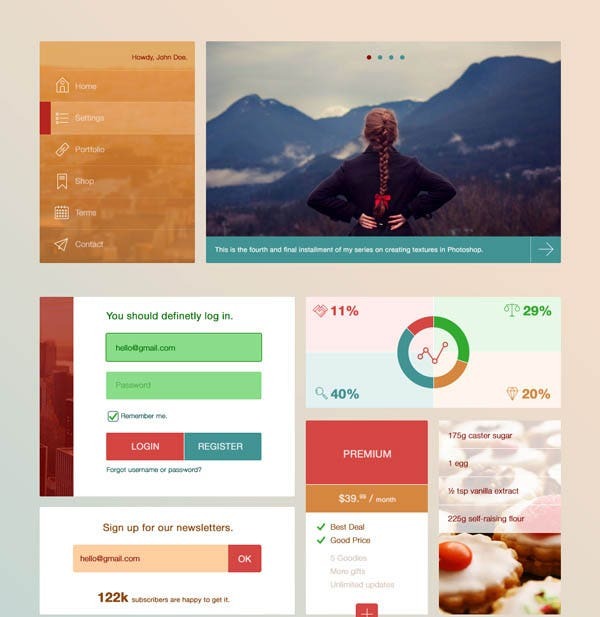 The latest themes which have caught the people’s attention are simplistic themes with minimal design, beautiful themes based on specific topics like food, travel and nature among others, project based themes which arouse inquisitiveness among people and some complex themes which pack in a host of options. 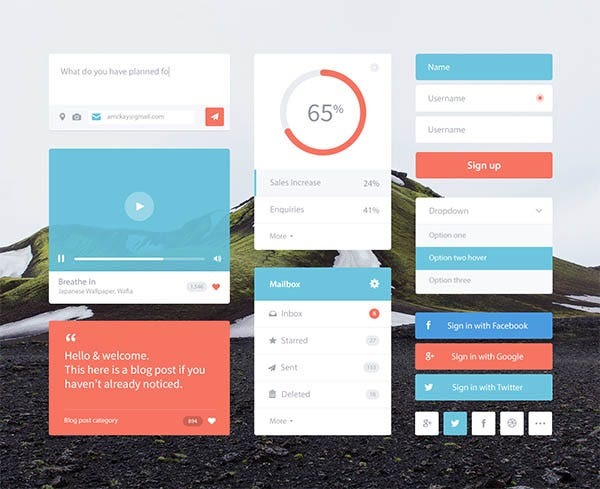 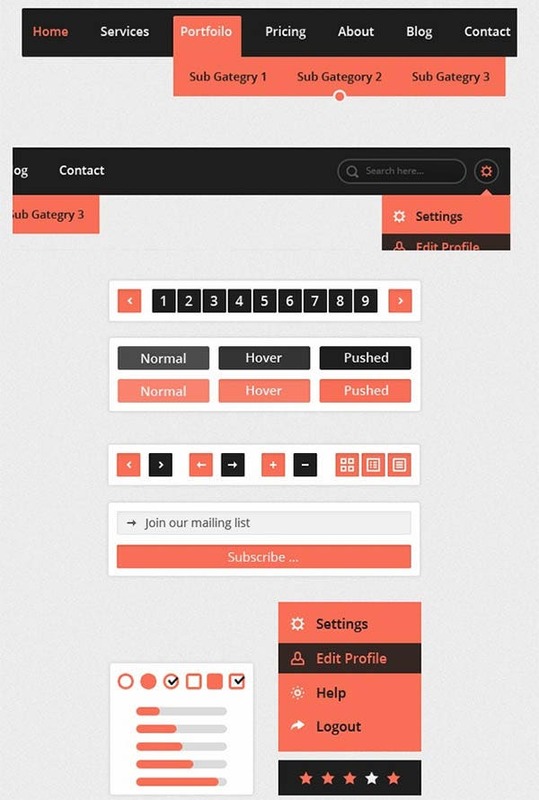 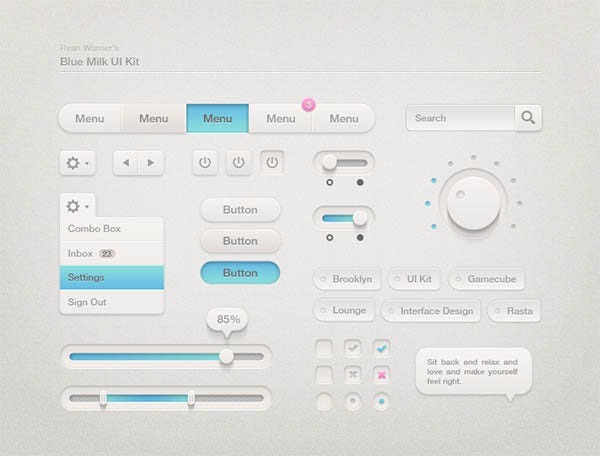 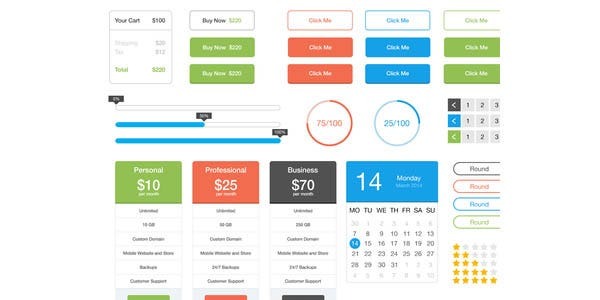 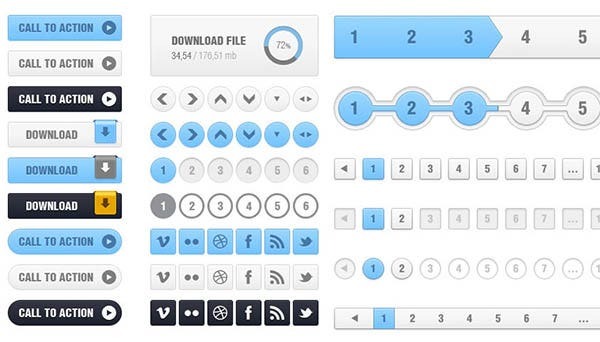 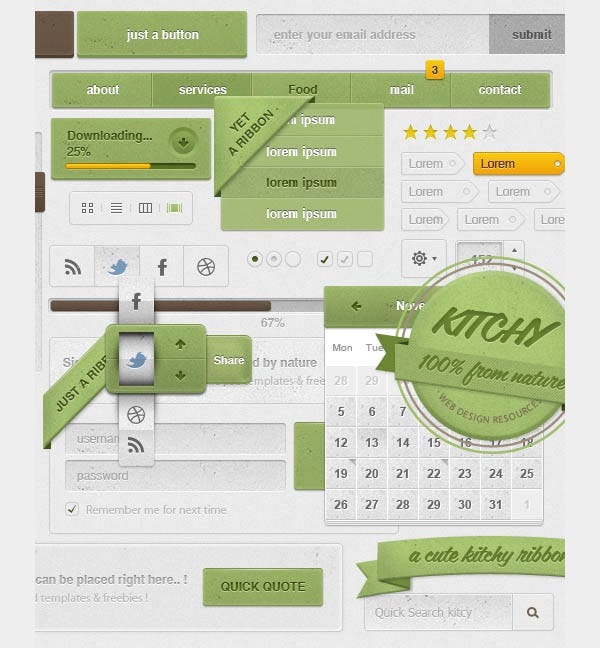 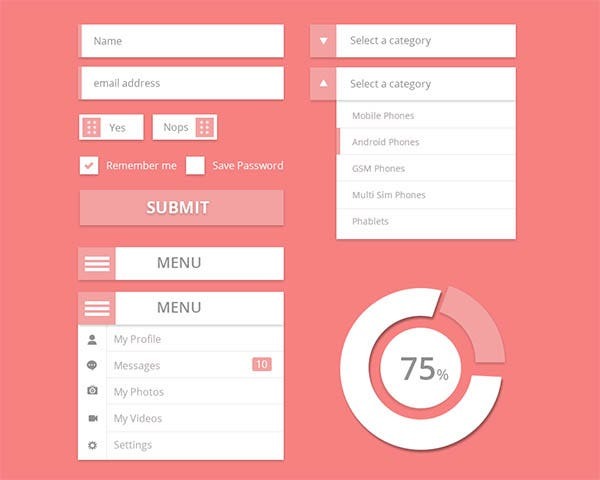 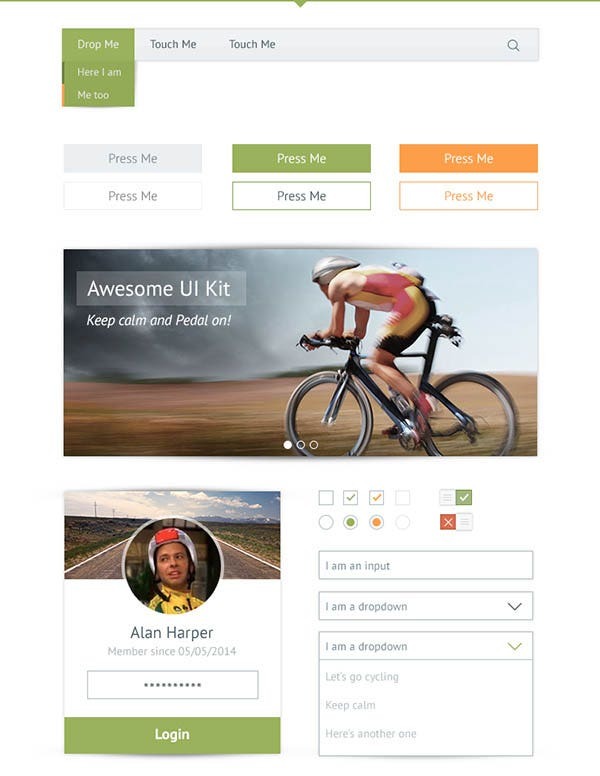 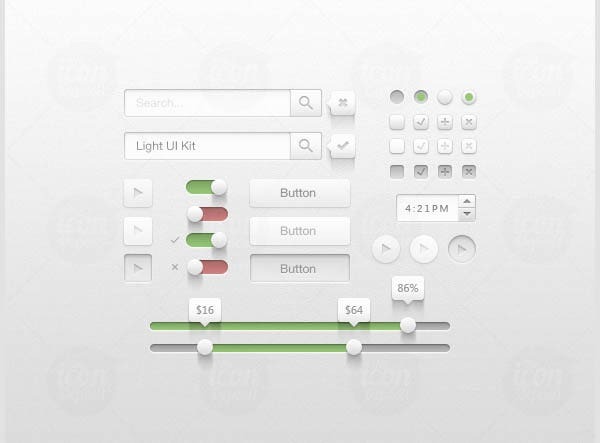 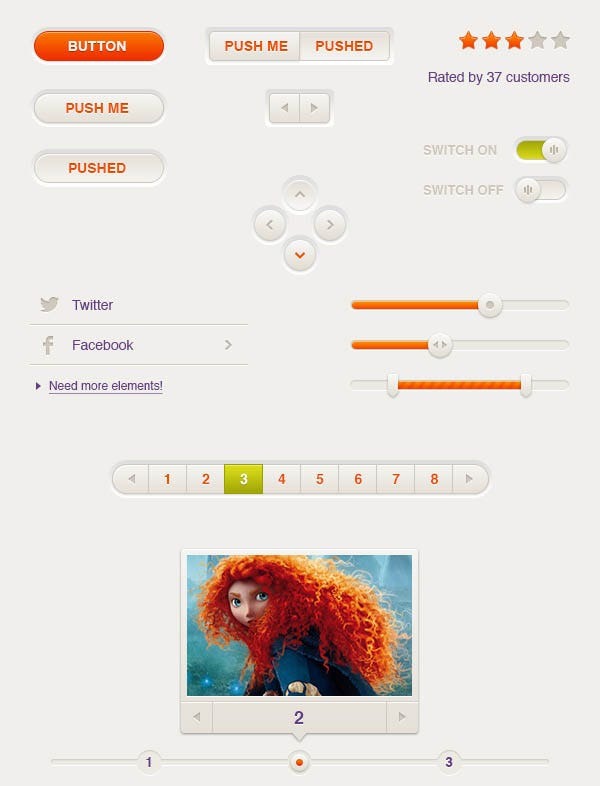 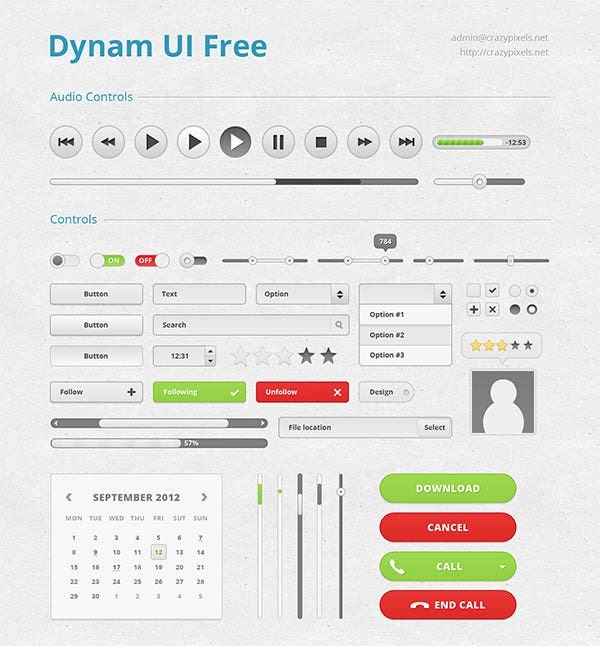 With so many UI kits to choose from, you can choose or even customize the themes that you want. 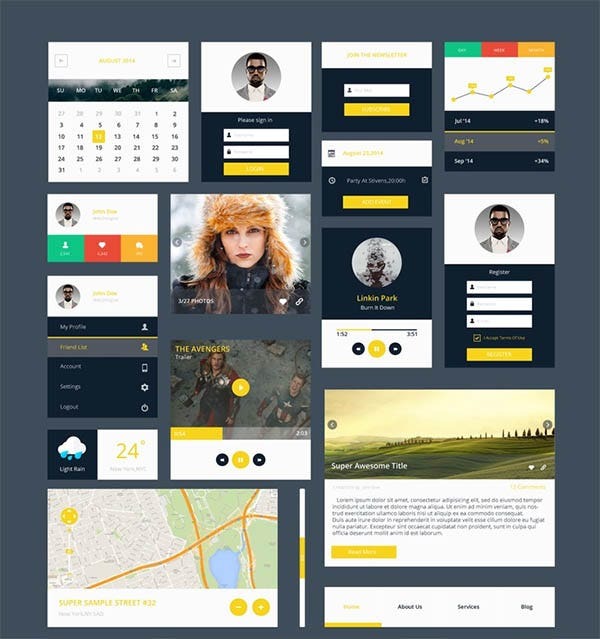 You can add images, tabs, arrange elements, design pages and redesign established themes and customize them as per your needs. 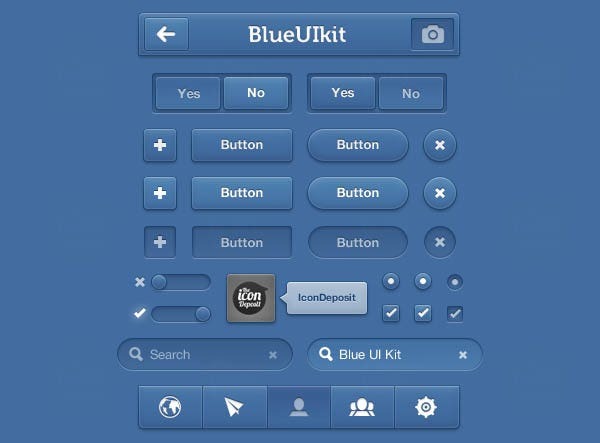 Choose from kits which are colourful, attractive and creative or from those which are simple and easy to use. 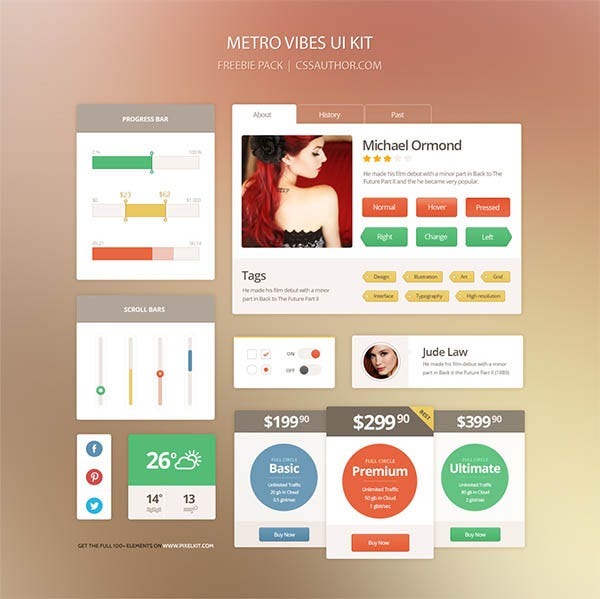 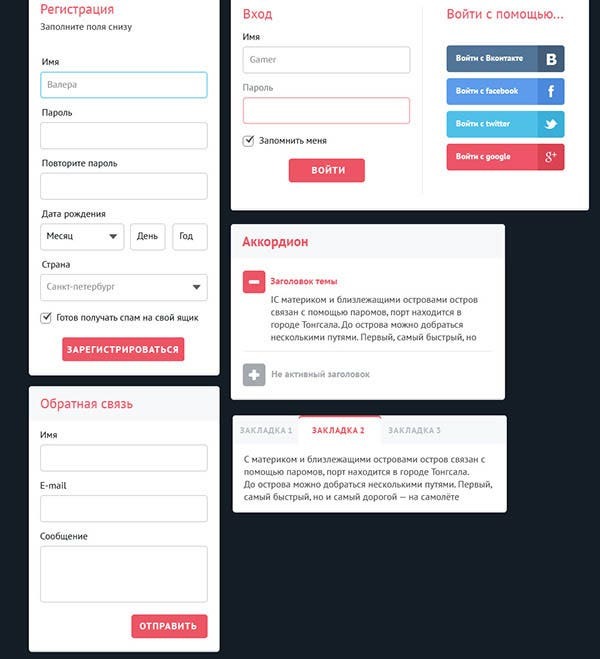 Several add-ons for these UI kits enable the users to install additional plugins, cluster tabs and add widgets to increase the functionality of the UI and also to make operation easier. 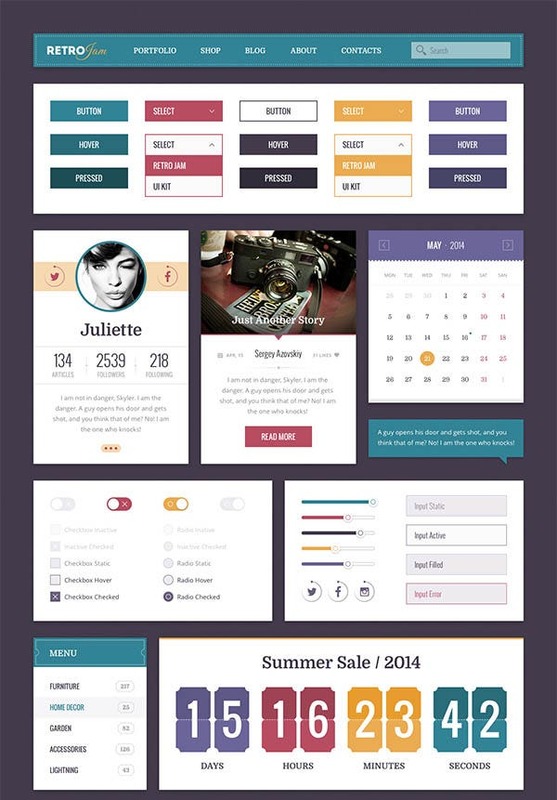 The ease of changing colours, texture and backgrounds also makes them easy to use.